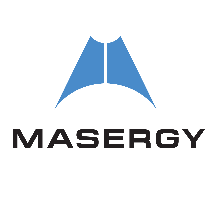 Masergy Cloud Contact Center enables unified omni-channel (i.e. over voice, instant messaging, email, SMS and social media) interactions with your customers. Route all customer interactions to one or more teams, sites, or outsource partners with a single, global queue in the cloud to maximize your customers’ satisfaction.